Yesterday the Department for International Development (DFID) released statistics on aid spending for 2018 which showed the UK met its commitment to spend 0.7% of Gross National Income on development overseas. There has been media coverage today which includes suggestions the 0.7% target should be scrapped and the money spent instead on funding for police, schools and social care. The aid budget only increases when the UK economy grows, a sign of our economic success, and we are driving value for money to ensure aid delivers for the British people. We are changing the way aid is spent. 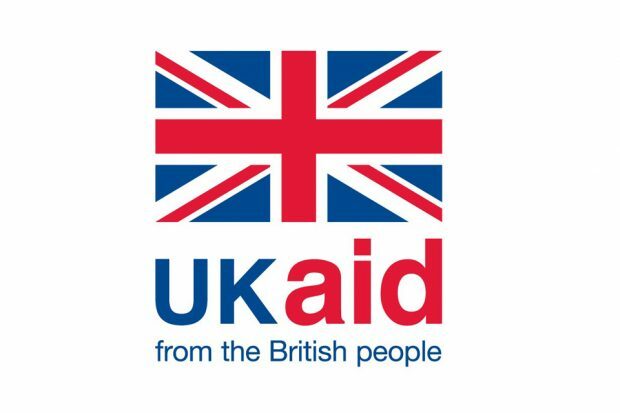 Reducing poverty, hunger and providing clean water and sanitation is at the heart of what UK aid does, but it is also tackling disease, terrorism and conflict, and creating a safer, healthier and more prosperous world for us all – which is firmly in our national interest. Our aid commitment - which is enshrined in law - increases Britain’s global influence and allows us to shape the world around us. This is a win for the developing world and win for the UK too. The Sun compared the aid budget with the police budget for England and Wales. The UK government is already using aid to tackle problems like terrorism and organised crime which have no respect for borders, leading to a direct benefit for the UK itself. help developing countries to crack down on money laundering and gather more tax – which will reduce their need for our help in the long term. One example of this work in action is a UK aid funded anti-smuggling scheme in Tanzania, which both protects the UK and Europe from the effects of organised crime and supports development and stability in Tanzania. It has stopped millions of pounds of heroin trade across the western Indian Ocean, which could have reached the UK. Last week International Development Secretary Penny Mordaunt visited the National Crime Agency (NCA) to announce a new partnership to tackle the sexual exploitation of children in the Philippines. Aid money is being spent by a variety of organisations like the NCA to tackle Serious and Organised Crime in developing countries such as child sexual abuse and exploitation, modern slavery, bribery and corruption and illicit financial flows. The NCA is also using UK aid to tackle other types of crime around the world, including fraud.